system, making your business communications dynamic and afforable. Quality CCTV and security to keep your business safe. your working and learning enviroment. We are loyal, consistent and moral. We’re not about things being done on price, we won’t be wooed by a big wedge, and we’ll never be slipshod with your information. In a nutshell, we provide outstanding value. In every sense of the word. You can count on Stonemere to provide a wide range of IT services in a friendly and jargon-free way. We prioritise keeping your IT systems operational at all times. 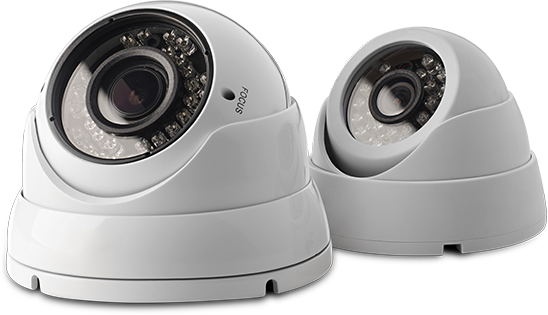 At Stonemere we offer only the highest quality CCTV security systems that will be designed, created and installed using our consultative approach. Our expert team work around your needs and offer continued support and training after installation. To make your workplace run seamlessly we offer the latest audio visual solutions, increasing comfort, security and productivity in all aspects of the business or place of learning. Whether that’s interactive touchscreens, Control4 automation or lighting and sound for the boardroom, we’ve got you covered. 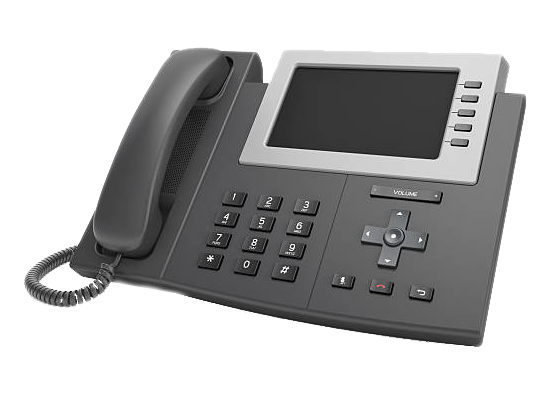 Our VoIP telephone system and cloud communication suite from market-leading provider 8x8 is world-class and has numerous benefits. 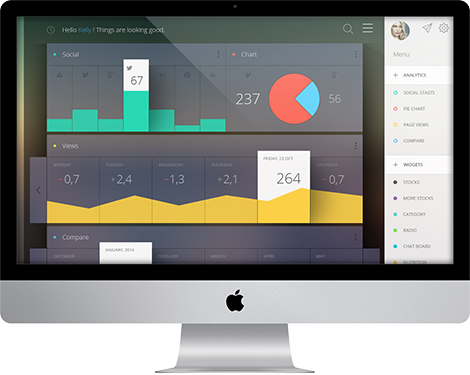 Give your business the edge with a dynamic communications platform and the option to use it on multiple devices.